What is chronic kidney disease and how do you get it? Home/What is chronic kidney disease and how do you get it? Chronic kidney disease is quite common. According to the National Kidney Foundation, 30 million Americans have chronic kidney disease. However, what is actually wrong with the kidneys, and why aren’t they working? To start: What do the kidneys do? The kidneys are the filter of the body. Kidneys directly take blood and filter out waste, toxins, and excess electrolytes. These waste products, along with excess water, are excreted out of the body as urine. The kidneys also pick out important proteins and other materials, and ensure it gets back into the blood instead of letting them get excreted in the kidneys. In a healthy kidney, the kidneys regulate the amount of water, electrolytes, and proteins the body keeps or excretes via urine. This means the kidneys are very important at maintaining blood pressure, electrolyte balance, and keeping you healthy. So in a sick kidney, it cannot do these functions normally. How do kidneys get affected? 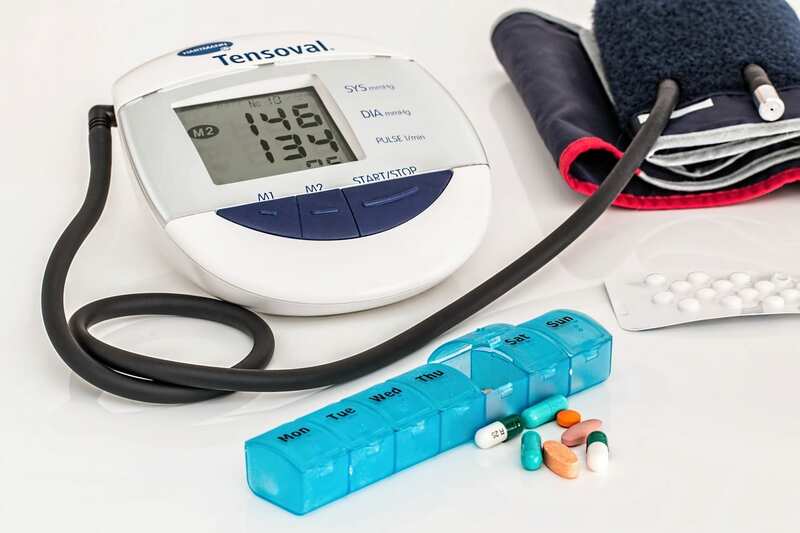 Long term high blood pressure causes arteries and capillaries to harden and narrow, which decreases blood flow to important parts of the body. The kidneys need lots of blood to survive, just like our brain or muscles. Less blood to the kidneys is not healthy, and it can cause the kidneys to atrophy and not work as well. Not only need blood to survive, but the kidneys also filter the blood directly. Therefore if blood flow to the kidneys decreases, they also cannot filter as much blood. Long term high blood sugar damages small, fragile capillaries in the body. The kidneys filter wastes products out of tiny capillaries. If these capillaries are damaged from high blood sugar then… you guessed it: the kidneys cannot do their job as well. The best way to avoid kidney disease is to keep blood pressure in check, and to keep blood sugar in check. CNAs have a huge hand in helping patients with these tasks. By Project Heartbeat|2018-11-15T23:46:05-07:00November 16th, 2018|Advanced Nursing, Education|Comments Off on What is chronic kidney disease and how do you get it?